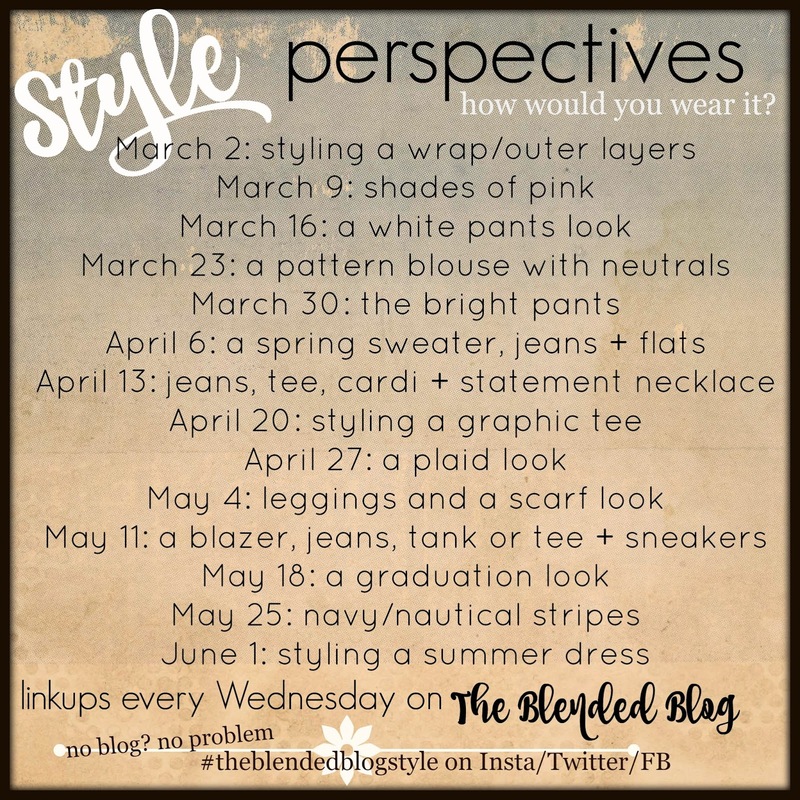 Welcome back, lovelies, to another week of Style Perspectives! 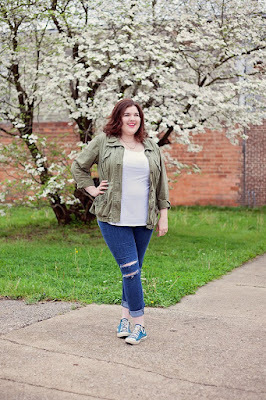 Last Wednesday, Carrie's prompt was a blazer + sneakers look. 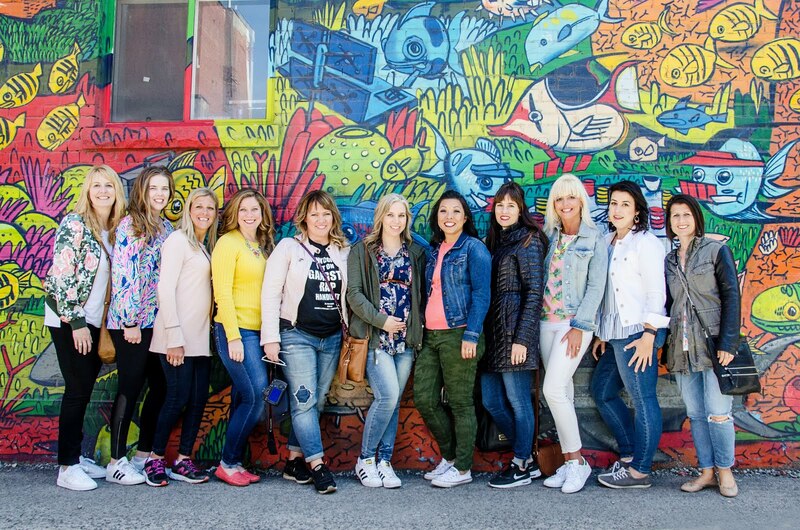 Check out at all the great outfits put together by these different ladies! 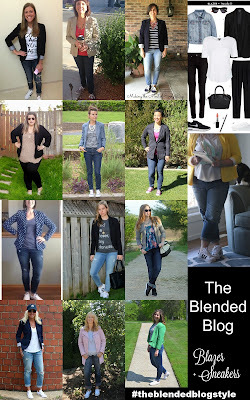 More great ideas for this casual yet pulled together look! And now on to our prompt for this week. May and June are the season for Graduation, whether from high school, college or even kindergarten. I picked this as a theme because I have a son who graduated from high school this year. It is a special graduation for me because he is my first child to have graduated from our homeschool. It was a very special ceremony and I blogged all about it here. Graduation is a celebration and consequently I think it is important to dress the part. Of course, it is important to consider the venue when deciding what to wear, but since most graduations are in the spring, I think wearing a killer dress is an obvious choice. If it is outdoors then you need to keep that in mind and not pick something that will be too warm, or blow if the wind picks up. Conversely, if it is indoors, beware of cold air conditioning and be prepared with an outer layer. I shopped for graduation months ago at my favorite place to find cute dresses at a killer price: Ross Dress for Less (this is not a sponsored post. I'm just sharing what works for me!) I tried on 20 dresses in search of the perfect one! I did end up coming home with four out of these 20. Some prices were just too good to pass up. Some didn't fit right and were easy to pass up. Then there were the in-between ones. I liked them but I had to be brutal and ax more from the take-home pile. Here are the ones I picked to try on. This Ralph Lauren dress has a matching liner that peeked out but alas, the fit was weird. A definite no. This was a cute dress and the ruching was very forgiving at the waistline. The print also masked things nicely. However, it wasn't a petite so the armholes were too low. It got axed. This was lovely on, but out of all the dresses it was the most expensive. It was also of a heavier weight fabric so as much as I liked it, it did not go home with me. The pattern was fun but the way it hung on my hips was a no-no and I would have had to pin the crossover neckline. Nah. Actually this may have been the most expensive dress. It was by Ivana Trump of a very heavy ponte' type fabric which stuck out at the waist making me look very hippy. No thank you. I love polkadots but this one stayed at the store. This one just didn't sit right. It, too, got the ax. I really liked this one but it was about 2 inches too short on me. This swing dress came home with me and ended up being my Easter dress! This Calvin Klein fit and flare dress fit well and was a good weight. I had been wanting an eyelet or lace dress and this one fit well. Light, swing dress that was comfortable and cheap! Can you really have too many striped dresses? Especially at $10? I had been wanting a chambray dress too since last summer! The same dress as the first one but in green and navy. Alas, it still fit funny. Cute, comfortable, I liked the colors. The white panels on the side made me look funny. On some people it can be slimming. On me, not so much. Are you curious which one I ended up wearing for our big day? Check out my blog post for pictures of me in my dress. I took her advice and wore red lipstick. I (mostly) made it through, but I skipped wearing mascara, just in case! 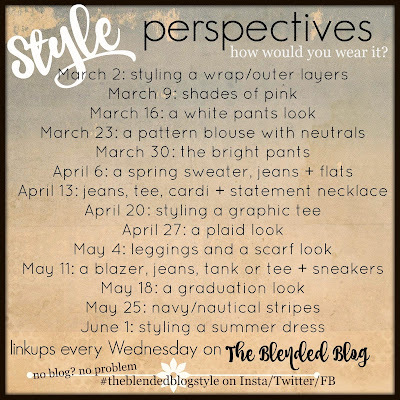 Be sure to join us next week for another one of my faves: navy/nautical stripes! That one is right up my alley! 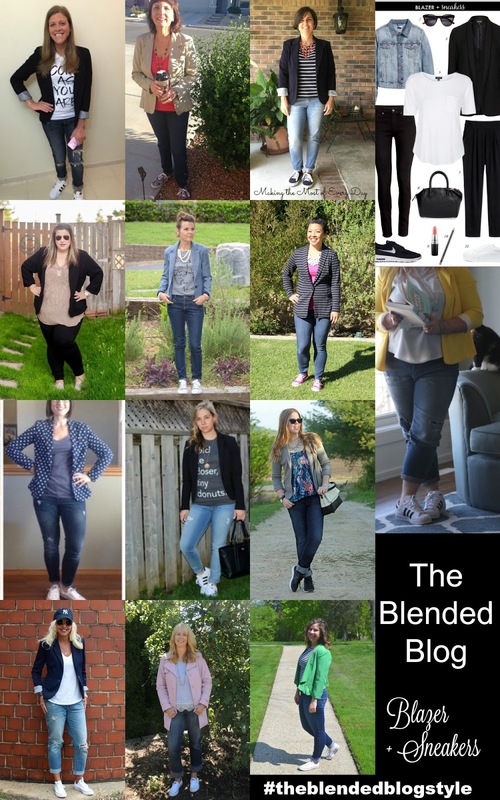 Sheila is a regular contributor to The Blended Blog. She likes to pack it in; consequently blogs about many things: friends and family; food and health; fashion and beauty; home and garden. She is a wife, mom, and homeschool teacher who loves books, running, food, travel, and Jesus but not melted cheese. 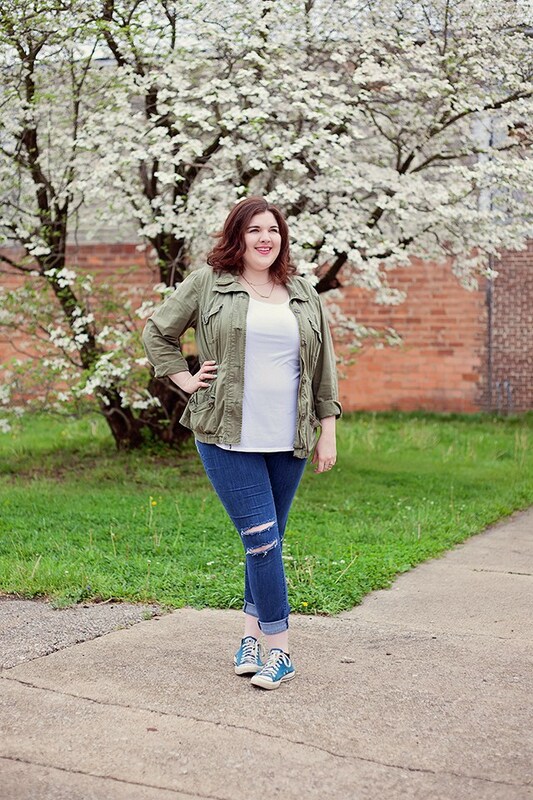 You can follow her around on Instagram and on her blog: Making the Most of Every Day.